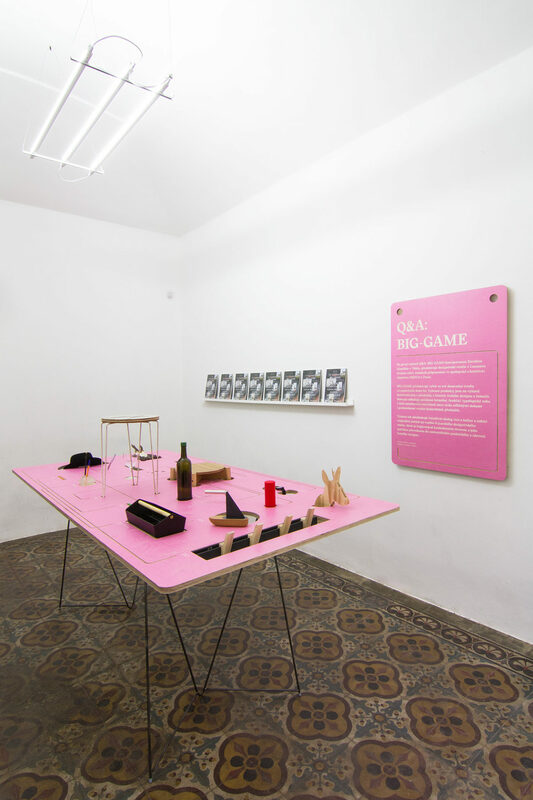 After Q&A: BIG-GAME, curated by David Glaettli in Tokyo, the another version of this exhibiton is presented at OKOLO studio. 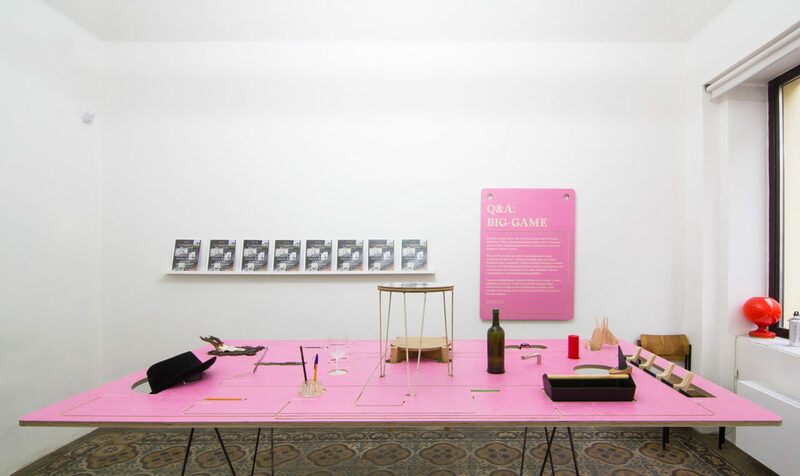 In this exhibition, BIG-GAME presents a retrospective selection of 10 products designed over the past 10 years. 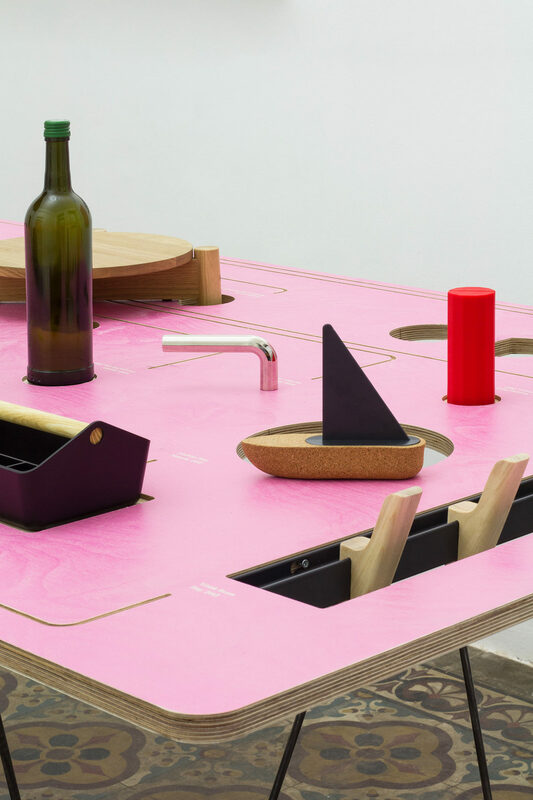 In addition, every of these products designed by BIG-GAME is paired with one item found in Czech Republic, selected by Okolo. 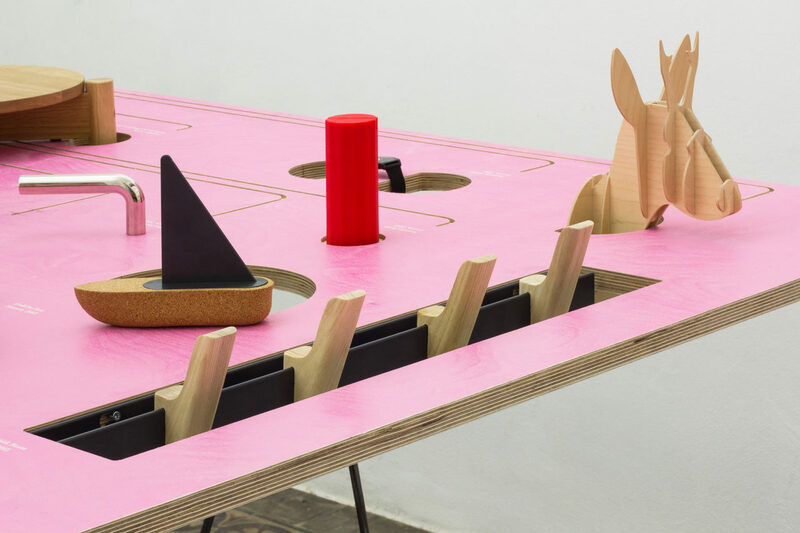 These 10 finds represent Czech counterparts to BIG-GAME’s products, that relate to them, explain and contextualize them in unexpected ways. 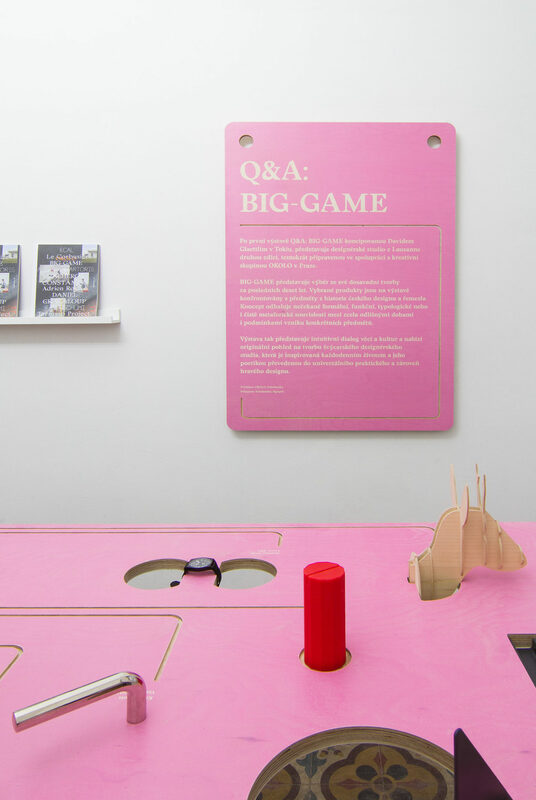 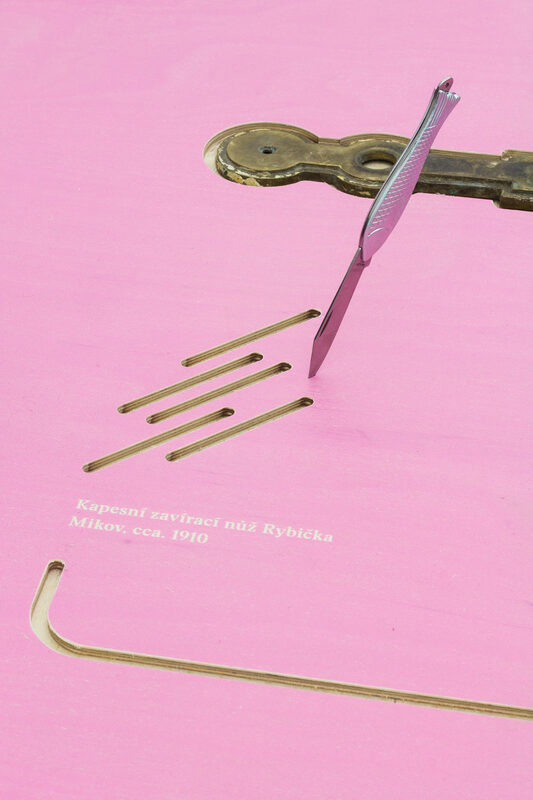 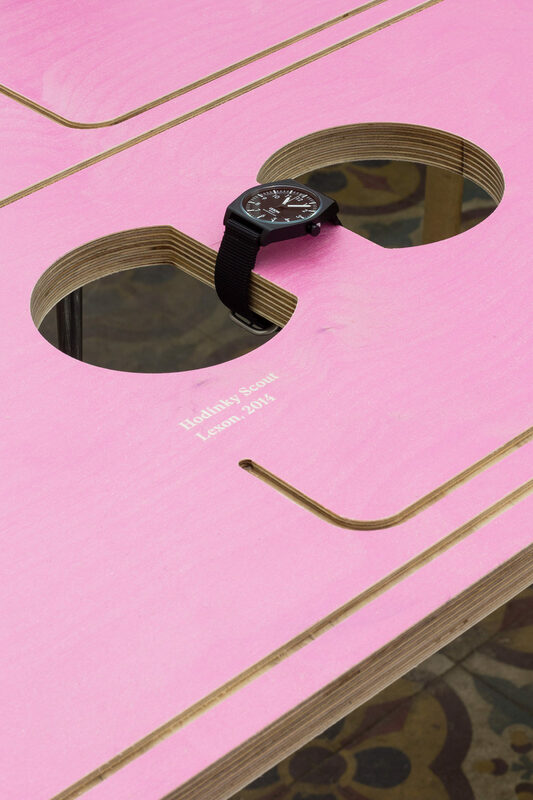 By this means, the exhibits form a cross-cultural, intuitive “dialog between things” that gives a playful insight in BIG-GAME’s way of thinking and working – rooted and inspired by the things that surround all of us in everyday life and ultimately show the universality of functional, playful design.